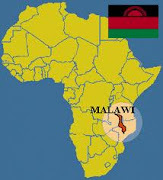 Malawi is a landlocked country about the size of Pennsylvania. Located in southeast Africa, it is surrounded by Mozambique, Zambia, and Tanzania. Lake Malawi, formerly Lake Nyasa, occupies most of the country's eastern border. The north-south Rift Valley is flanked by mountain ranges and high plateau areas. Malawi’s economy revolves around agriculture, which supports well over 80% of the population. 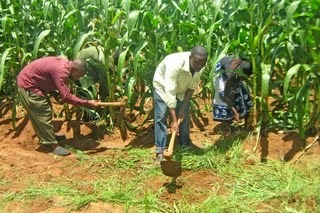 Maize is grown as the staple food for home consumption. However, tobacco, tea, cotton, coffee and sugar are important for trade. Agricultural produce brings in more than 80% of the country's export earnings. Tea is Malawi’s second largest export crop and is grown mostly in the southern districts of Thyolo and Mulanje. Manufacturing in this small landlocked country is minimal. Most industry is based in or around the commercial city of Blantyre in the south. Malawians have a saying – ‘chimanga ndi moyo’ or 'maize is life'. 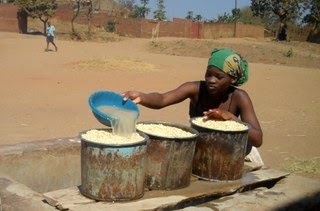 For around 80% of Malawians, life revolves around growing enough maize to feed the family. Maize seed is planted when the rains come. Two weeks later, after the first green shoots appear, the crop is weeded and fertilised. The plants grow to seven or eight feet before the cobs are ready to be picked. When you travel around, you see field upon field of maize. Most families grow maize wherever they can, in any spare patch of ground. All members of the family, including the youngest children, help plant, tend, pick and process the crop. Droughts and floods, a common feature of the country’s climate, can spell disaster for crops and a successful harvest is cause for great celebration and joy! Some of the cobs are eaten fresh. 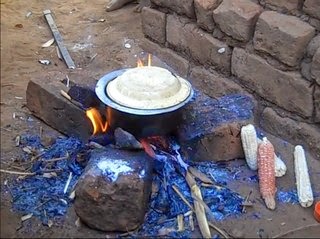 But most are taken to the local mill for grinding into flour before it is cooked into a paste to create ‘nsima’, a thickly mashed, starchy meal that feeds the family in the weeks ahead. Using a tripod made of three supporting stones, women usually prepare the staple food of nsima. This is a thick maize porridge which is moulded into patties. It is served with ndiwo, a sauce or relish made with beans, meat or vegetables. The meal is eaten with the hands and families wash in a communal bowl before and after the meal. Because most Malawians are farmers and need a lot of energy working in the fields, the carbohydrate element of any meal is the most important, with the relish only intended to add flavour. As well as the maize-based nsima, Malawians also eat rice, cassava and potatoes for their energy supply. Potatoes are sometimes used as part of the relish eaten with nsima. But they can also be found in town or city streets as a commercial food at a “chippie” stand. Here they are fried over a fire and sold in small bags to eat directly. Farmers grow crops such as maize for the local market and tobacco, tea and sugar for export. Small-scale farmers also grow a wide variety of fruits and vegetables in their fields and gardens. Even when Malawians move to the towns and cities, they often return to their home villages to plant and harvest land they've inherited. Malawians are a nation of growers. Common fruits and vegetables include pineapples, guavas, mangoes, papayas, tangerines, lemons, cucumbers, eggplants, carrots, green peppers and cabbage, depending on the season and region. Main crops are usually maize (corn), beans and rice. Around Lake Malawi, unsurprisingly the ndiworelish is often based on fish. Because Malawians are skilled in the craft of drying their catches, fish can be found throughout the country’s markets. Locals particularly rely on a small fish similar to whitebait, which is called usipa and utaka. These can be seen drying on racks near many fishing villages. Larger species of fish are also eaten, such asmpasa (lake salmon), batala (butter fish) and kampango (similar to catfish). Chambo, a bream-like white fish, is probably the most popular and may be known to some Western diners as ‘tilapia’. Village life is still very traditional. Most homes have a thatch roof and are made of mud (because cement and the wood needed to fire bricks are both scarce and costly). Few houses have piped water or electricity – fewer than one in ten Malawians have access to electricity. Villagers collect water from wells or streams and cook over an open fire. The country also suffers from an HIV/AIDS epidemic which has struck southern and central African countries so severely. Over 90,000 people in Malawi live with HIV/AIDS – more than one in ten adults are infected. Three-quarters of Malawians live below the international poverty line, surviving on less than 1.25 dollars per day. As a result of endemic poverty and the many threats to health, the average life expectancy is only 47 years [WHO 2009]. It’s been a long-held belief among bemused westerners that when you enter the African time zone you switch to ‘African time’. It’s not so much the time difference they’re talking about, when you cross latitudes and longitudes, as the cultural difference you encounter. 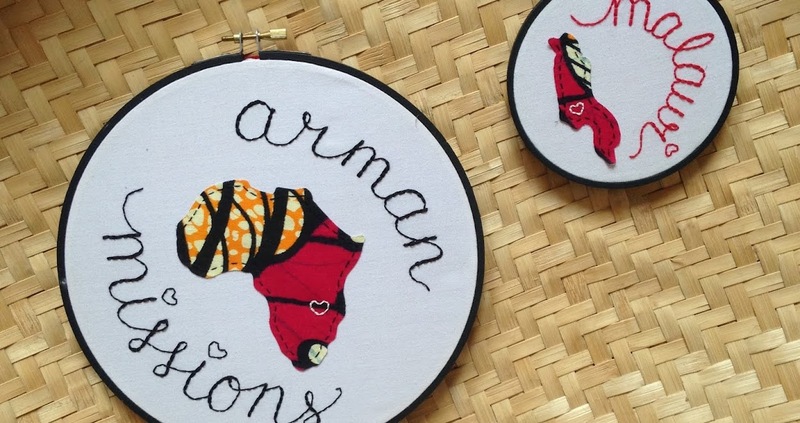 'African time’ could be defined as quite a bit later than when you expected it to be. Westerners fix to meet African people, and whereas the Westerners arrive on time, Africans are, shall we say, not quite so punctual. Running almost the entire length of the country, Lake Malawi (also known as Lake Nyasa) is the third-largest freshwater lake in Africa. The lake lies within a deep trough along the Great Rift Valley. The explorer, David Livingstone, came upon the lake in 1859 and called it ‘the lake of stars’, because light reflects in myriad flashes from the clear surface. At 365 miles long (and 52 miles wide), Lake Malawi is also known as the 'calendar lake', reflecting the number of days in a year. Malawi’s landscape also holds many contrasts, from wooded hills and rolling grasslands, to low-lying wetlands and high outcrops of rock rising up from nowhere. These are known as inselbergs (or ‘island mountains’) and Malawi’s Mulanje granite massif is one of the highest in the world.